A few years ago, I found myself physically, mentally, and emotionally exhausted. On the surface, things looked good in my life, but underneath the mask of “I’m fine” was debris. I had learned how to work well, but I had forgotten how to rest well. Thankfully, I was confronted with the pain my busy life was inflicting. That pain came in many forms, each showing me how little I understood rest. I’ve spent the past years diving deep into understanding rest and my time has resulted in a recent book contract with FaithWords/Hachette. 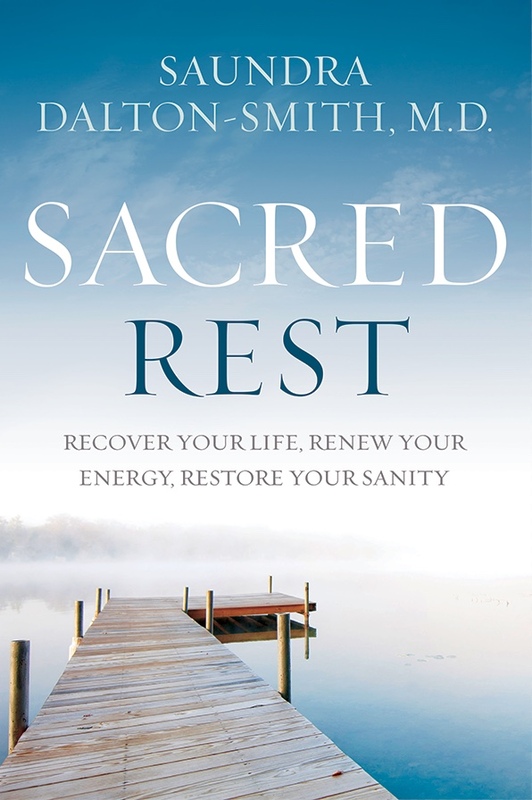 In Sacred Rest: Recover Your Life, Renew Your Energy, Restore Your Sanity, I reveal why rest can no longer remain optional for those of us desiring our best life. I wrote this book for those who go to bed tired and wake up still exhausted. 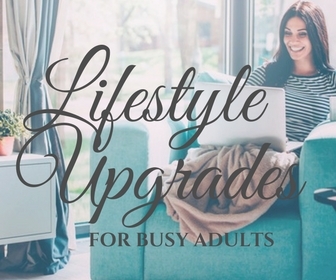 In it, I help you identify what kind of rest you have been missing. 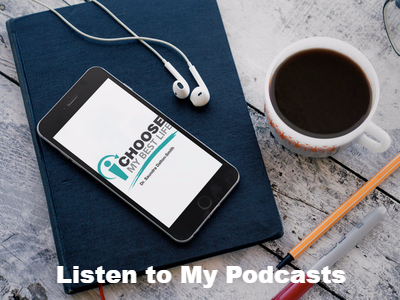 I shares seven unique types of rest I have found lacking in the lives of those I encounters in my clinical practice and research – physical, mental, spiritual, emotional, sensory, social, creative – and why a deficiency in any one of these types of rest can have unfavorable effects on your happiness, relationships, creativity, and productivity. 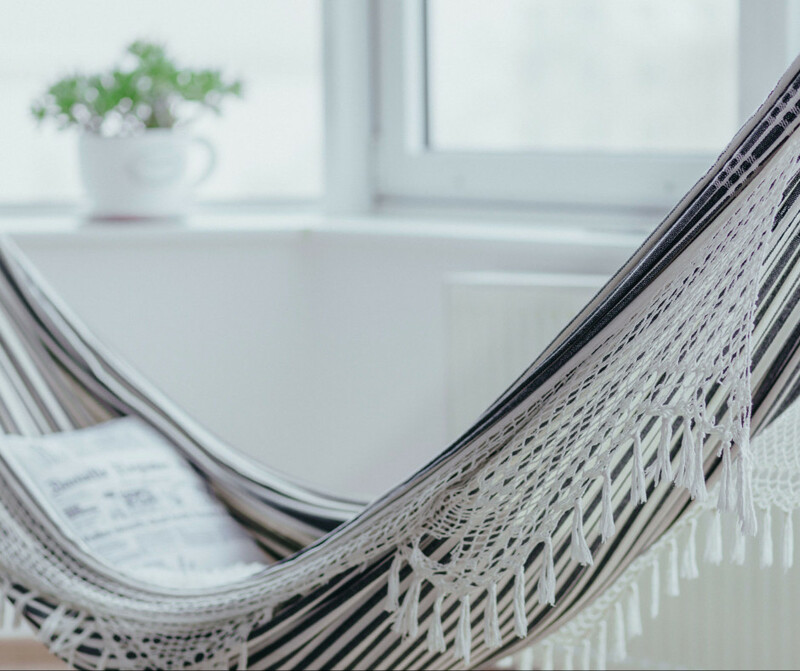 These types of rest have never before been shared in this context, combining the science of rest, the spirituality of rest, the gifts of rest, and the resulting fruit of rest. It shows rest as something sacred, valuable, and worthy of your respect. 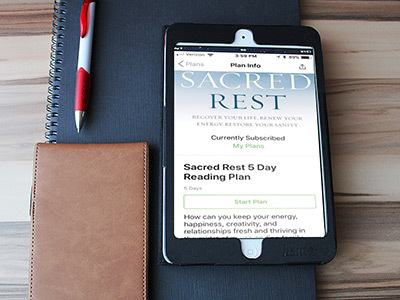 By combining scientific research with personal stories, spiritual insight, and practical next steps, Sacred Rest gives the weary permission to embrace no, set boundaries, and seek sanctuary without any guilt, shame, or fear. If you have forgotten how to rest, join me in the pages of this book and reclaim the gifts of rest. Enter for a chance to join me on a girls getaway! I’m looking forward to reading this. I’m going to ask my local library to get it. Thanks very much. That would be great Miranda! Your local library should be able to get it for you. Once you’ve read Sacred Rest, I’d love to hear your thoughts.